Australian director Samantha Lang was premiering her third feature film L’Idole at Switzerland’s Locarno Film Festival in 2002, when she came across an exhibition, filled with portraits of directors. She remembers walking into the room, her eyes surveying the images when it hit her. Of around sixty portraits, she counted the number of female directors. It’s something Lang, who was recently announced as the new President of the Australian Director’s Guild (ADG), noticed early on in her career. “It’s one of those things you try and ignore when you’re younger, because you’re just trying to make your way and make your mark,” she says. It’s reflected in the research too. Overall, 37 Australian feature films and documentaries were released in cinemas last year, and only 16% were directed by women. 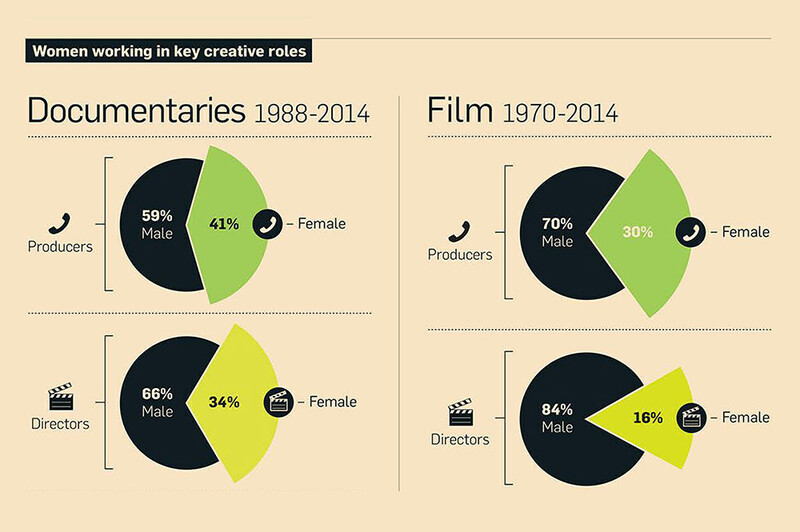 The inequality is also not limited to just female directors, but in writing and producing as well. 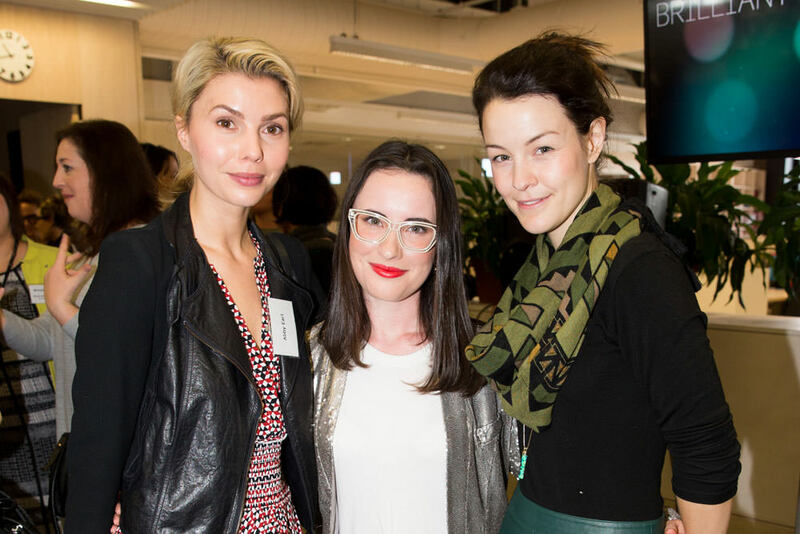 Screen Australia outgoing Deputy Chair Deanne Weir says, “It’s crazy to ignore a massive part of your audience and 51% of your talent pool,” she says. “No business can afford to do that. “And then there’s the cultural imperative. You’ve got to remember, we don’t make widgets. We make the stories that inform and inspire and record who we are and where we’re going. 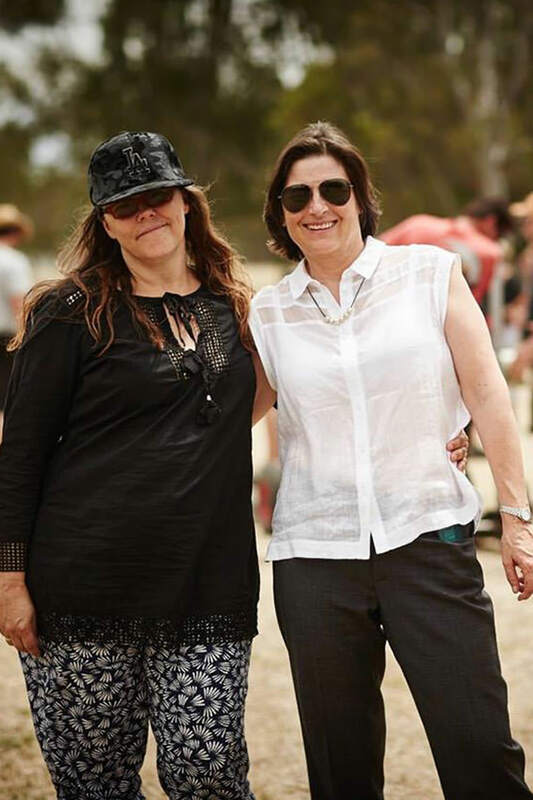 Producer Sue Maslin says when she was financing The Dressmaker, having a film that appealed to a female audience was initially seen as a negative. Even with Kate Winslet and Judy Davis in the cast, it was still considered too high a risk for international buyers, who wanted two A-list male actors. “I talked to a number of distributors and was constantly told that being a female skewed film limited its appeal,” she said. Universal Pictures was the only company who were delighted The Dressmaker was female skewed. They knew its commercial potential, having had huge success with Mamma Mia and Bridesmaids. And The Dressmaker has gone on to earn more than $15 million at the local box office (and counting). “Women go to the movies – it’s one of the only demographics that is still growing at the moment,” Maslin says. There has been a groundswell for change both here and overseas, from the Screen Australia research, to AFTRS Lumina publication in May to Jennifer Lawrence’s letter in Lenny. CEO Graeme Mason says if you pick up any screen industry newspaper or magazine at the moment, people are talking about gender equality. “This is the moment for action,” he says. “The world has to shift. So, you ask, what is being done about it? 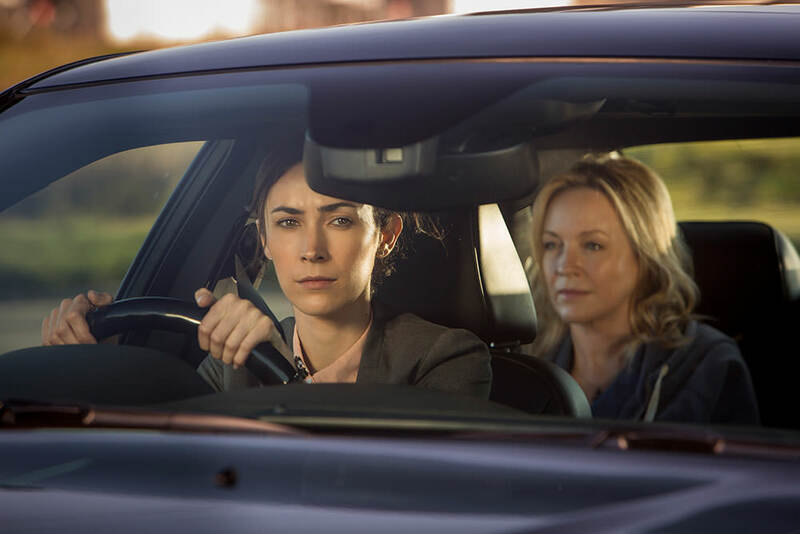 Screen Australia has undertaken research to understand the barriers that are stopping women in the screen industry from progressing and try to put mechanisms in place to loosen those barriers. Because as statistics show, close to half the students graduating from film schools like AFTRS are women, so the imbalance does not appear to be in education or training, but rather the progression of careers from there. In answer to this, Screen Australia is launching Gender Matters, an ambitious $5 million suite of initiatives that seek to combat inequality onscreen in three years. And by the end of 2018, Screen Australia aims to see production funding go to creative teams (writer, producer, director and protagonist) that are at least 50% female. 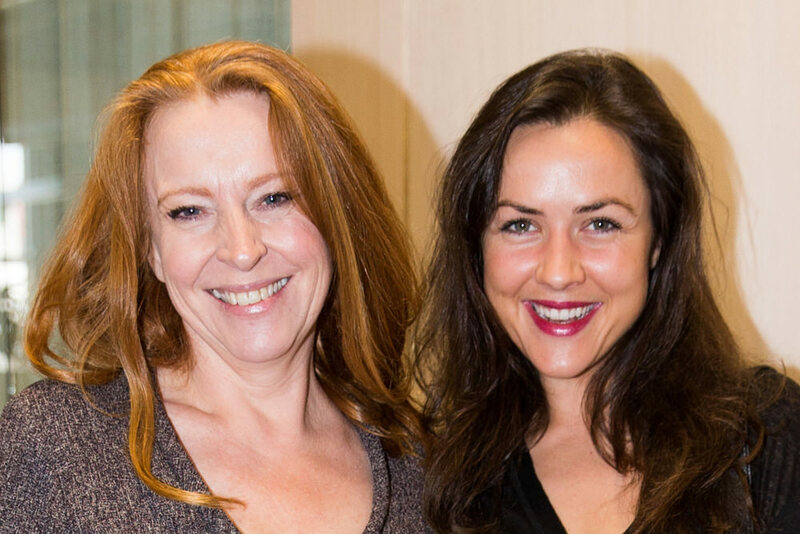 An industry taskforce made up of ten women in the Australian screen industry has also been set up to help develop the project and includes Maslin, Weir, Lang, television producer Imogen Banks (Offspring) and The Sapphires actor Miranda Tapsell. 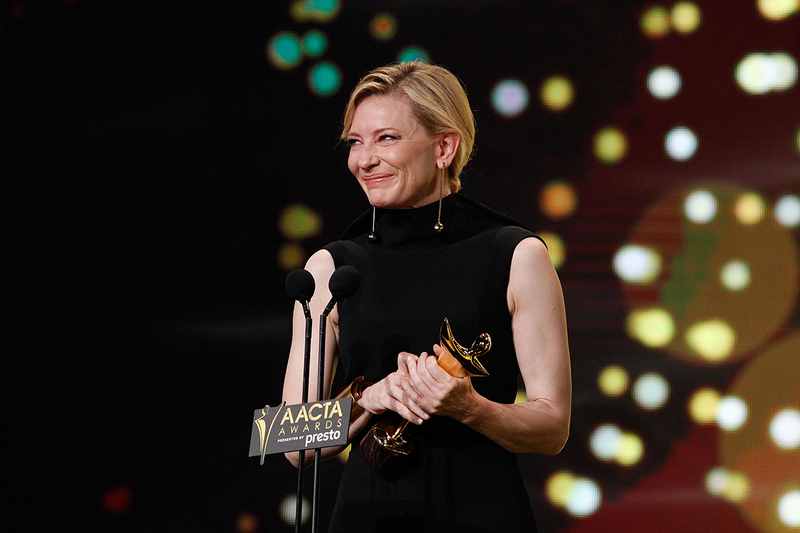 “The thing I love about the Screen Australia approach is that it’s multi-pronged,” she says. “There are many different kinds of interventions, because there is never going to be a silver bullet solution here. Maslin is calling on men and women alike, at every level of the industry to be part of the solution and act now. Maslin is not the only one who feels like there’s something in the air at the moment. For Lang, while there is a sense of frustration that we’re still talking about gender disparity in 2015, there is a silver lining. “It’s frustrating, but I think we’re also in a really positive moment in history,” she says. “Some of those incredible shifts that happened at various moments in the 20th century – through the Suffragette movement, or in the 70s, through the feminist movement – they did create shifts in thinking. She is quick to point out that you are never going to get the perfect “one fix-it-all” scenario.